The jigsaw puzzle that breaks all the rules! 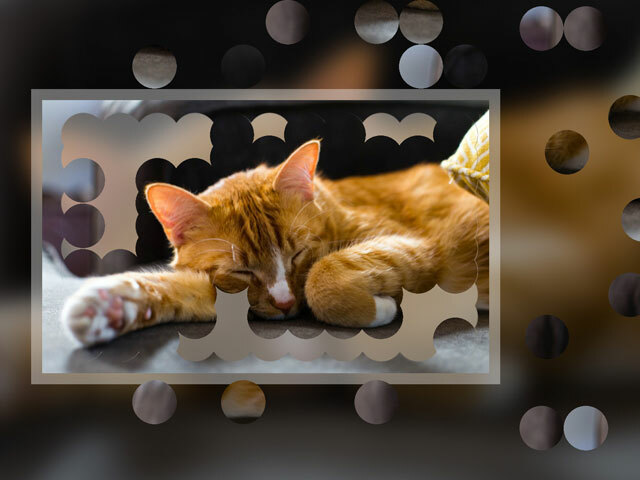 No more looking for notches that match... you get to focus on an interesting image and see how the circle puzzle pieces overlap. It's an entirely new puzzle system that you have to try! 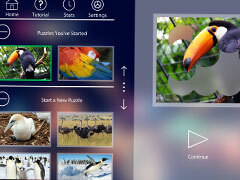 We've reinvented the jigsaw in a way that makes the image jump off the page. You assemble the pieces by overlapping circles, just like in a Venn diagram. 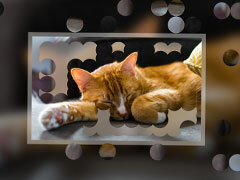 -All of your favorite types of puzzles, including Cats, Dogs, Flowers and Food! 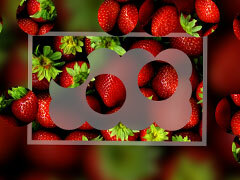 -Over 400 photos to pick from! -Choose from 8 different sizes, from 12 pieces to 110!